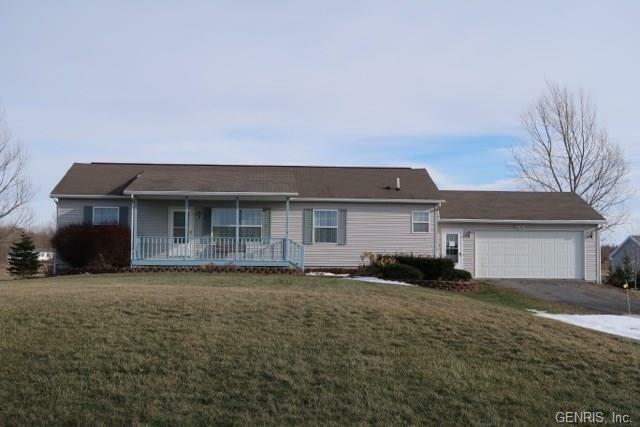 View the Bristol Hills from this 2001 built three bedroom, two bath ranch located on 3.9 acres. Master suite with private bath. Formal dining room. Two car garage. Expansive basement with abundant storage area. Shed. Subject to owner finding suitable housing.